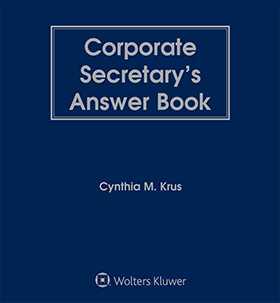 The Corporate Secretary's Answer Book is the only comprehensive, single-volume reference to address the specific tasks corporate secretaries face on a daily basis in a Q&A format. Every topic is conveniently listed for easy reference with an index organized by commonly used terms. 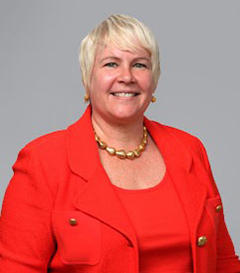 With all of this valuable "know-how" located within one volume, corporate secretaries will be able to find the best way to proceed with any particular matter, quickly and confidently.